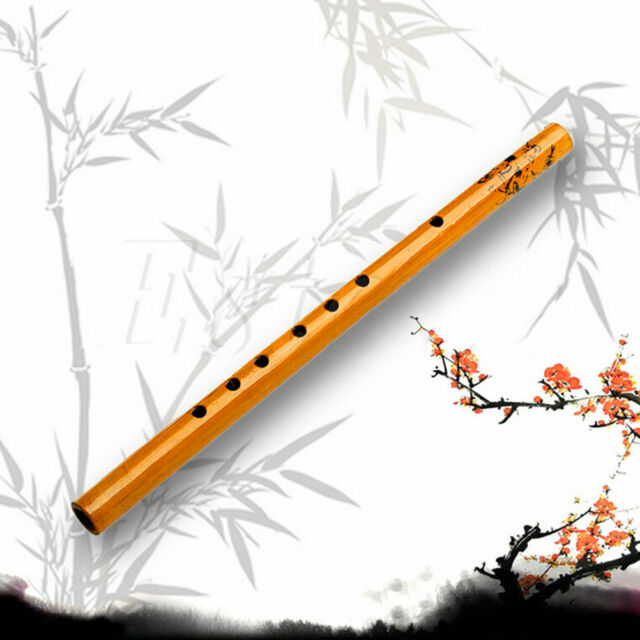 the flute has absolutely terrible sound quality, and feels very light and junky. it is extremely thin and small which makes it high pitched. it can barely produce something considered.music by any means. DO NOT BUY!!!!!! Nice flute for decoration. Its not tuned. It doesn't play diatonic nor pentatonic scale.